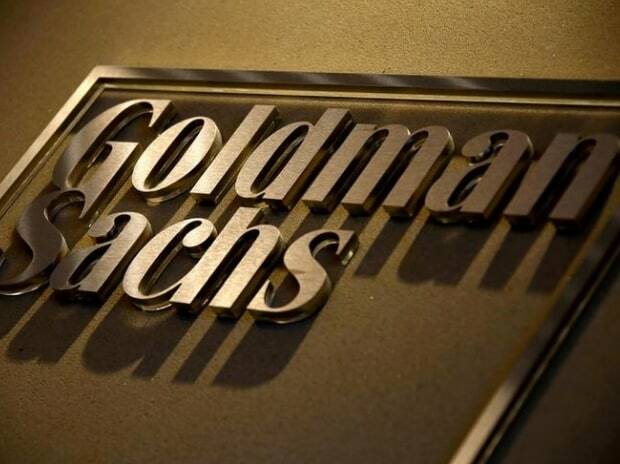 Analysts at Goldman Sachs Group Inc. said India’s measures to improve the recovery of bad loans and a recapitalisation plan equivalent to 1.1 per cent of gross domestic product will lower costs for lenders. “We estimate that credit costs — how much banks set aside each year to deal with bad loans — could fall from a peak of 230 basis points of banking system assets, or around Rs 3.3 trillion ($48 billion), in FY18 to 120 basis points, or Rs 1.9 trillion, in FY20,” the analysts said in a note. “This decline in credit costs would boost bank profitability, reduce headwinds to bank capital growth and enhance the capacity of the banking system to extend credit,” analysts led by Jonathan Sequeira, wrote. While bank loans have been growing at a steady pace of 14 per cent year-on-year, investments in Asia’s third-largest economy have lagged. The latest data from the Center for Monitoring Indian Economy show that the total value of new projects in the quarter that ended in March fell to 1.99 trillion rupees from Rs 3.12 trillion in the three months through June.